Landscaping and complete lawn care. 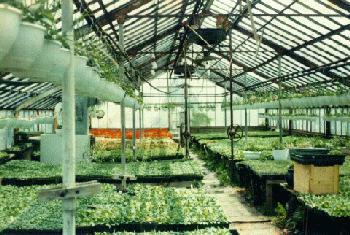 Greenhouse Tomatoes and Cucumbers in season. Drop in and visit our wide selection at Earl's Greenhouses!